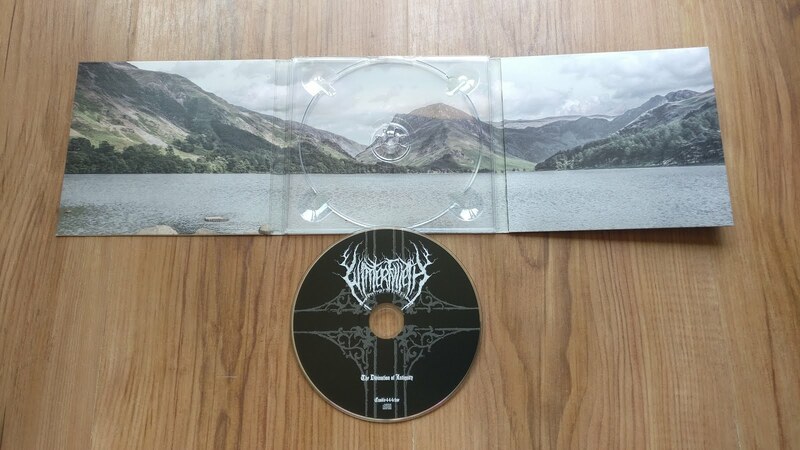 The fourth album from Winterfylleth here, bursting with Saxon pride and generally being in awe of beautiful untouched landscapes and nature. 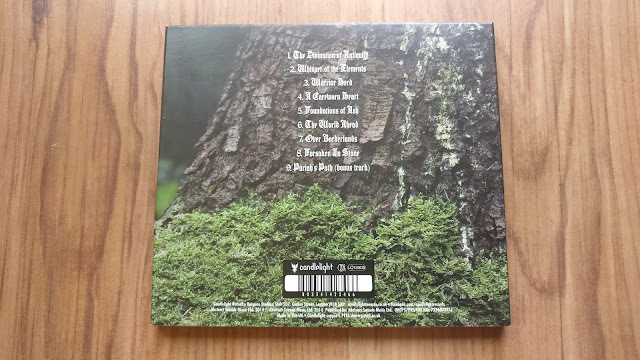 This is the limited digipak pressing that they did which was actually very limited - I'm not sure the amount but it's become quite a collectors piece these days. 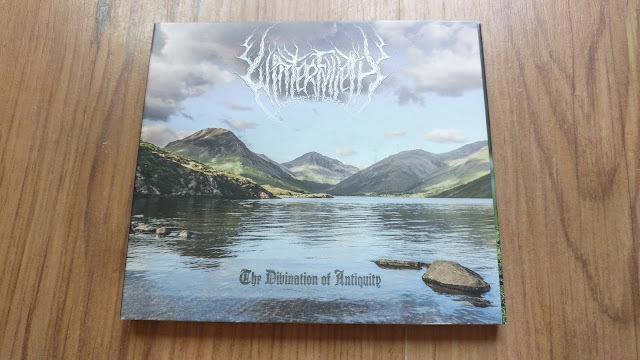 If you're a fan of the genre, this is definitely worth a listen if you've not come across the band already, one of the bands doing their bit to make Britain great again.